This page lists the organizations that gave endorsement to A' Design Award through patronage. Please kindly note that design award endorsements below are specific to a certain competition period as indicated below. Some patronage and endorsements are not ongoing and expired as there are yearly fees to be paid for their application and patronage consideration as well as overall inspection of the whole award schema. The A' Design Award & Competition has been granted patronage from the highest design associations that represent the interest of designers worldwide. 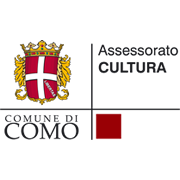 The Como Department of Culture (Assessorato Cultura, Comune di Como) supports cultural events and organizations held in Como / Italy. 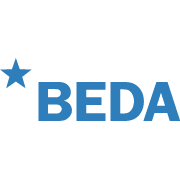 BEDA exists to ensure permanent liaison between its Members and the authorities of the European Union in order to communicate and promote the value of design and innovation to the European economy. The International Federation of Interior Architects / Designers is the global voice and authority for professional Interior Architects / Designers. 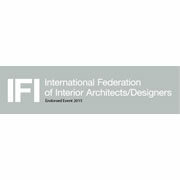 IFI is the sole international federating body for Interior Architecture/Design organizations, and acts as a global forum for the exchange and development of knowledge and experience, in worldwide education, research and practice. 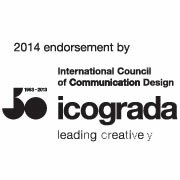 ico-D was founded on 27 April 1963 in London, as icograda, the International Council of Graphic Design Associations. ico-D serves the worldwide community by: being an international non-partisan and non-governmental representative voice for design. The International Council of Societies of Industrial Design (Icsid) is a non-profit organisation that protects and promotes the interests of the profession of industrial design. 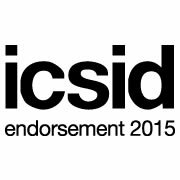 A' Design Award is also a member of ICSID, IFI, ICOGRADA & ADI, and provides 10% to 20% discounted entry to institutions and design institutions as available here.